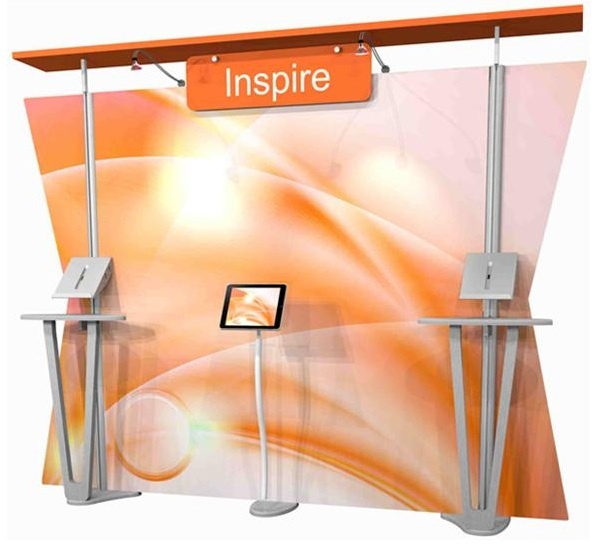 Now you can stretch your budget and inspire more traffic with the NEW INSPIRE convertible canopy fabric display! 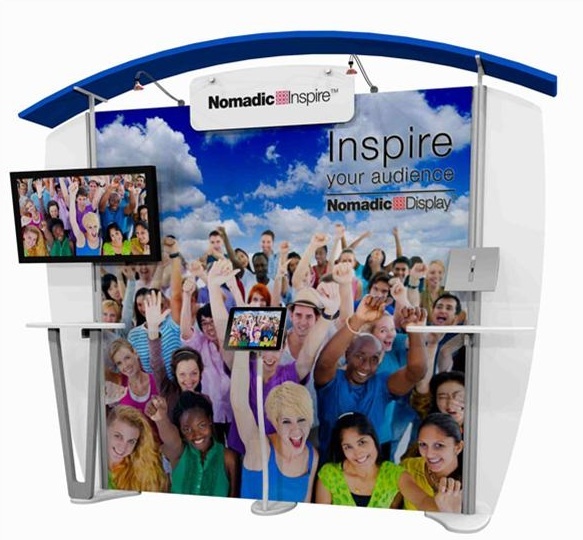 Create different eye-catching looks for trade shows, sponsorships and conferencesÂ—all for one affordable price. 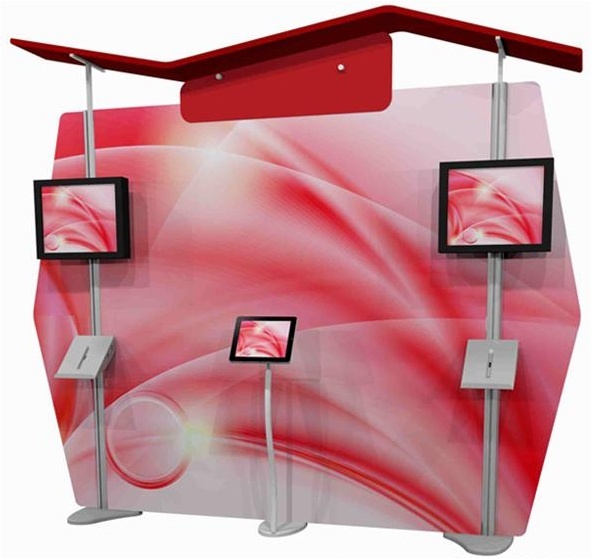 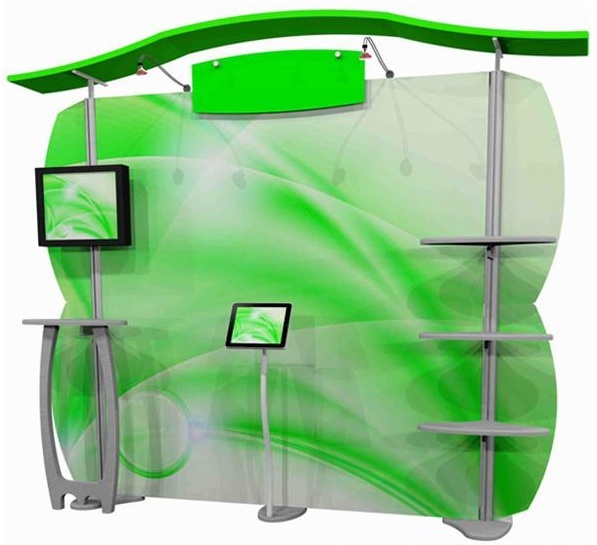 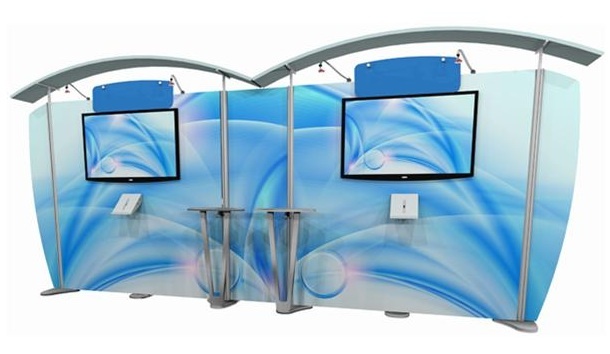 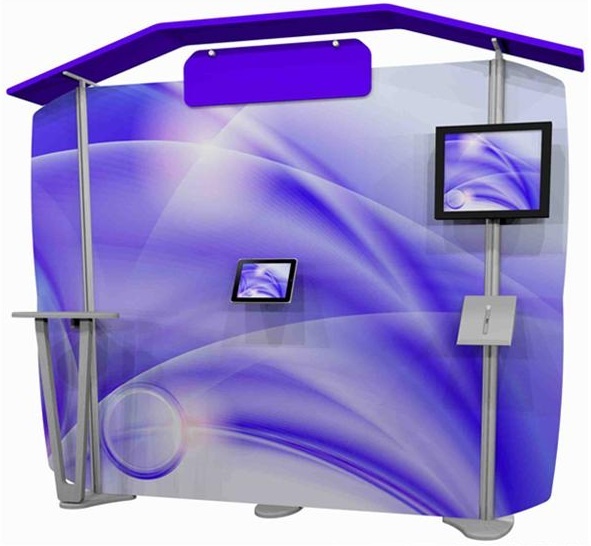 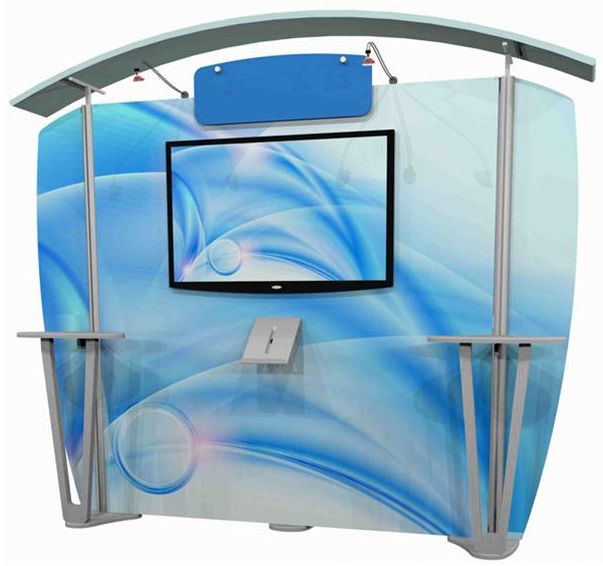 Scalable: Expands from 10Â’ to 20Â‘ display or transforms into a kiosk.